Visit Mavitek at PMRExpo 2018! We will be participating at Europe's highlight exhibition for radio communications between November 27-29th.For the past 18 years PMRExpo have been the heart and soul of land mobile radio communications industry. Held in the biggest venue in Cologne, Germany, Mavitek will be participating at this event for the first time. The story starts in 2013 with the idea of developing and manufacturing cavity filters and combiners locally in Turkey. 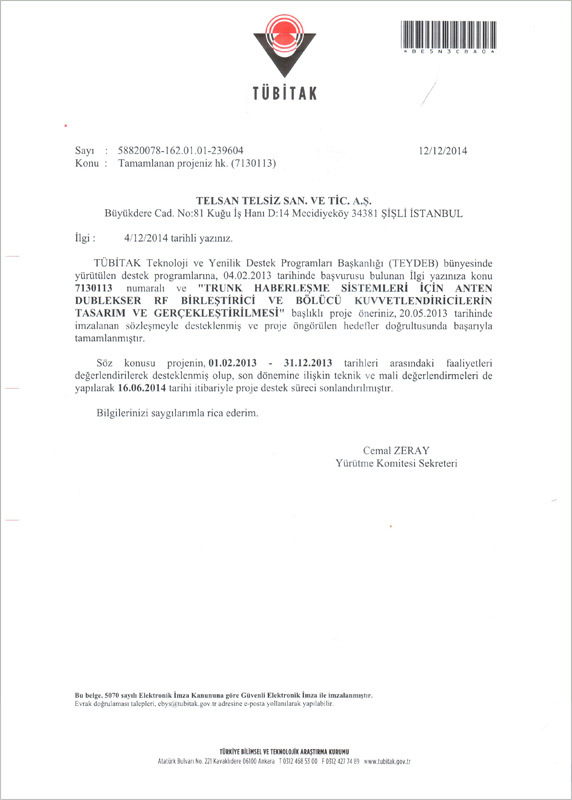 With the help of Turkish Scientific Council the first designs are approved. In 2015 serial production starts with investment in a few production facility in Istanbul. 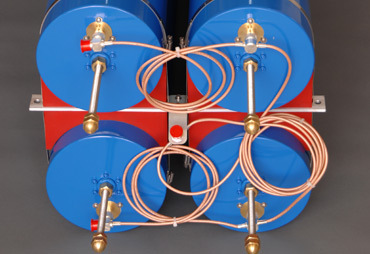 We will be showcasing VHF and UHF duplexers, hybrid combiners, and cavity filters. You are welcome to visit our stand #F11. Low band VHF is the new addition to successful MVD series duplexers. MVD4030 and MVD4040 is suitable for low band VHF systems operating between 30-50MHz. You can find more information about the specifictions on the product detail page. 80dB Tx-Rx isolation is obtained even in 275kHz frequency separation with the help of 4 x 200mm cavities. You can order MVD4030 for systems between 30-40MHz, and MVD4030 for systems between 40-50MHz. Mavitek's new product offers compact mobile duplexers for base stations. Mavitek MUDC series duplexers provide compact design and high performance. 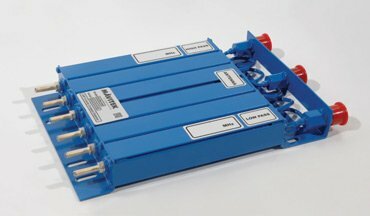 Manufactured to operate with 5MHz frequency separation, MUDC series duplexers offer an alternative for mobile base stations or compact systems. You can find detailed information on the product page. Telsan will be exhibiting for the fourth time since 2011 at one of the biggesst defence exhibitions in the world. IDEF 2017 will host Telsan's defence and military product portfolio between 9-11th of May 2017. IDEF, considered as one of the biggest defence and military exhibitions in the world, will take place in Istanbul, Turkey. 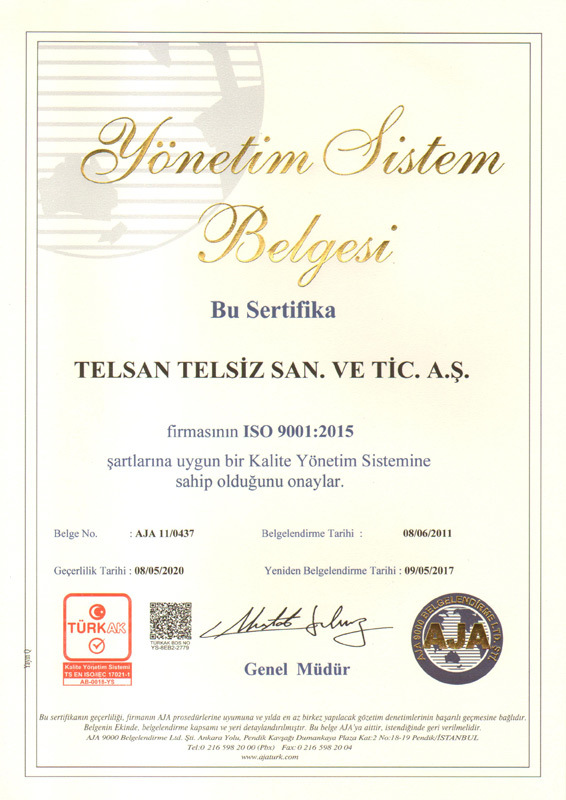 Telsan will be exhibiting at the show for a fourth consecutive time since 2011. 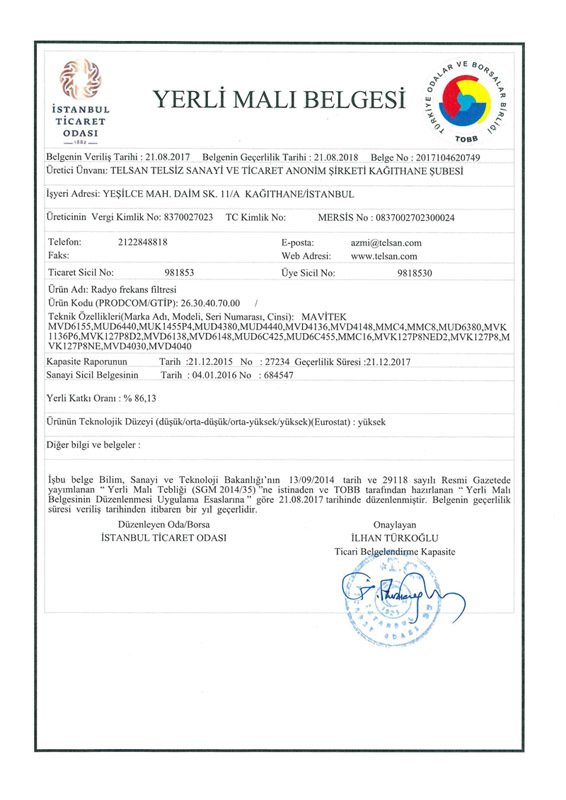 Mavitek (a Telsan trademark) products will be on display on Hall 3 Stand 334A. It would be pleasure to host you,our valued customer, at the exhibition in 2017.